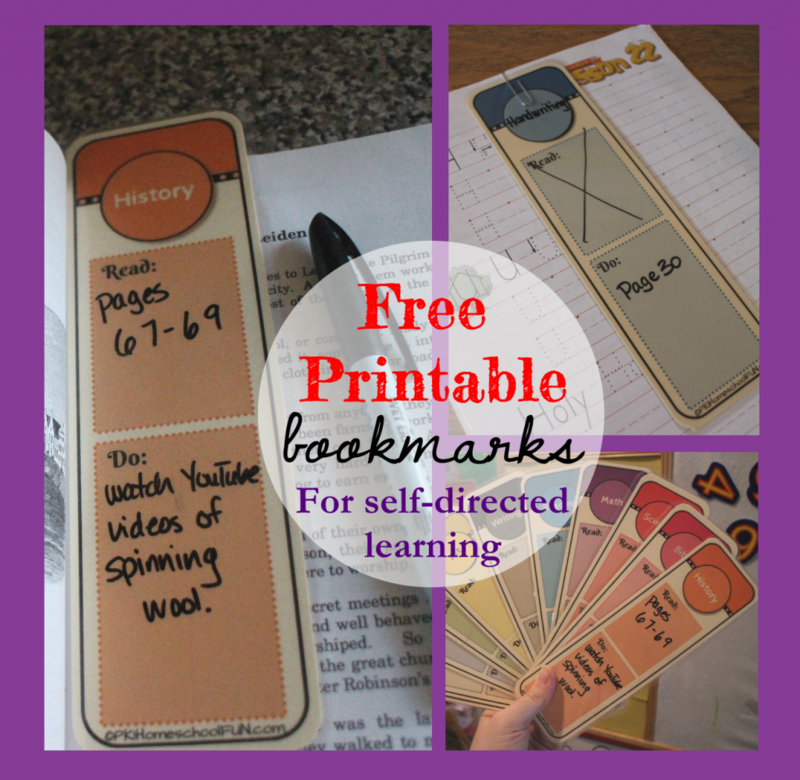 These FREE subject bookmarks are a great tool to help your child complete their daily schoolwork more independently and they also will help you organize their work. Your student will know exactly what he or she needs to do for each subject with these colorful bookmarks that you can print on cardstock and laminate. Use a wet erase marker to write down what your child should read and/or do for that subject. These work great for workboxes or for any curriculum subject. There are also blank bookmarks so you can write in your own subject names.